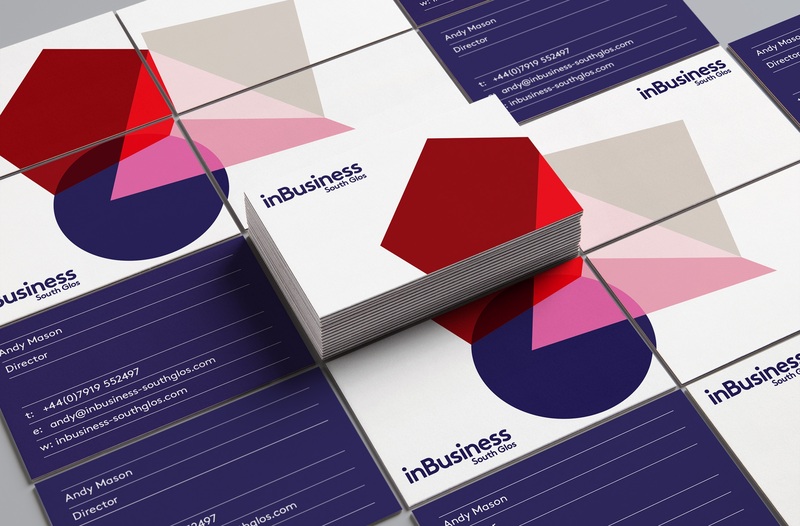 A dynamic, contemporary and colourful identity designed to bring business together. 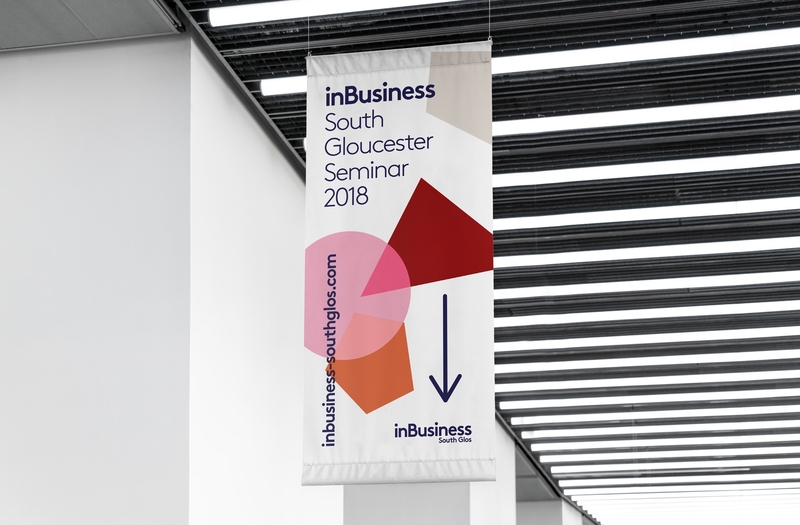 This vibrant identity reflects the progressive and inclusive approach of this forward-thinking forum for business in South Gloucestershire. Designed to be organic and modular, the four shapes that make up the identity can be resized and reconfigured to represent the 'coming together' of local businesses' as well as adding dynamic visual interest. 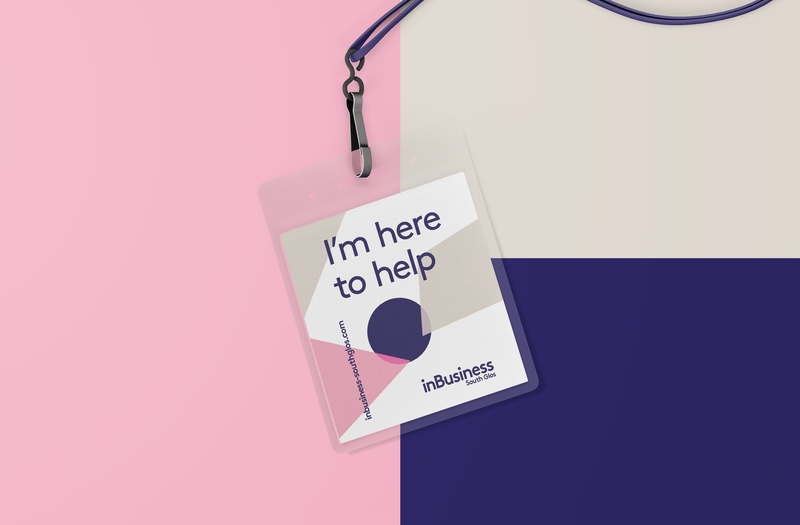 We are a full-service brand communications agency based in central Bath, providing strategic and integrated branding, marketing and graphic design solutions to businesses large and small since 1996. We work collaboratively with our clients to produce work with visual impact, brand integrity and commercial focus. 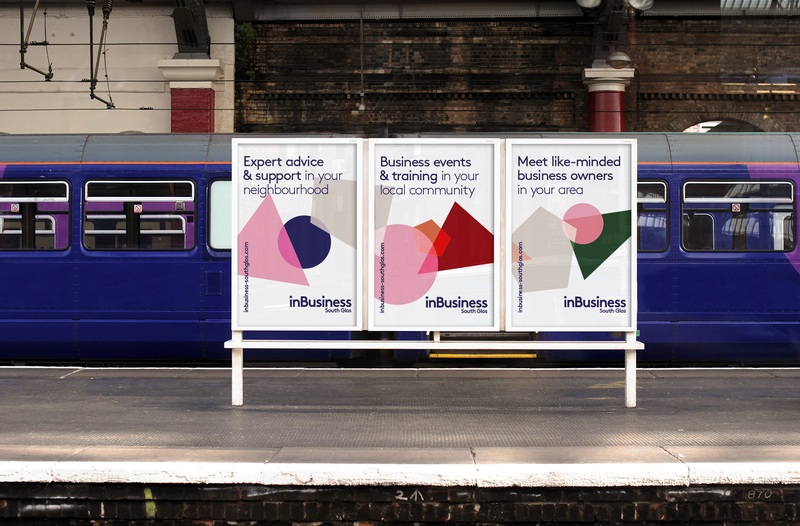 Our approach is simple – no jargon, no smoke and mirrors, just thought-through creative solutions.